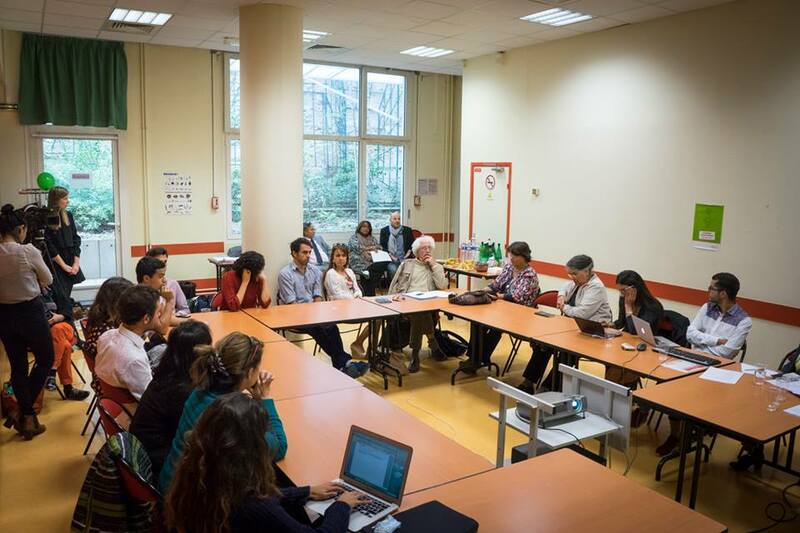 SFY sent a one-man delegation to the Geneva Talks on Yemen, June 14 – June 19, 2015. 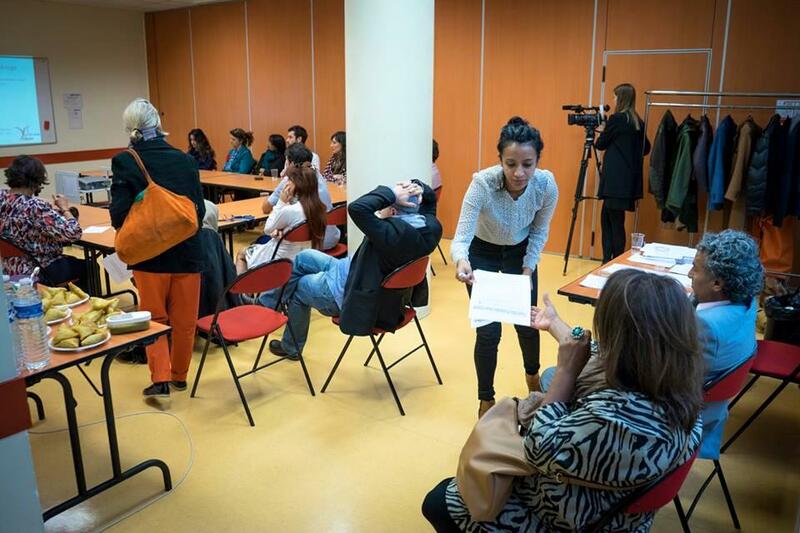 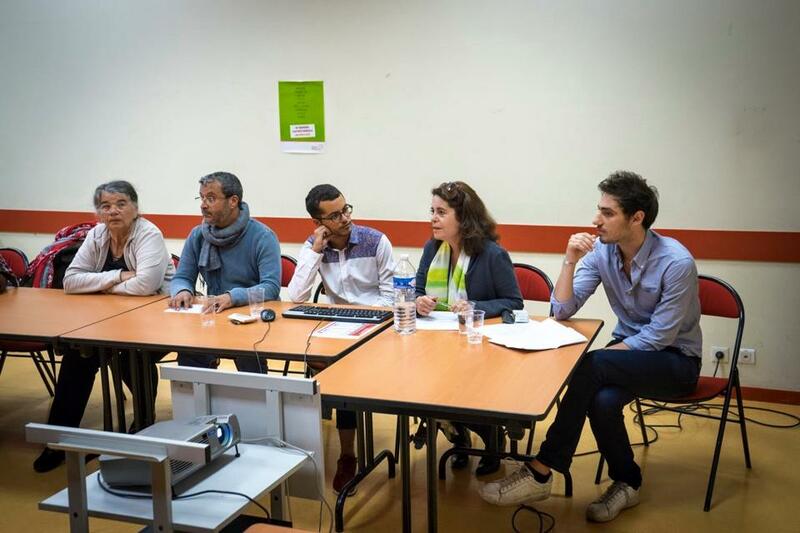 First General Assembly in Paris, October 2015. 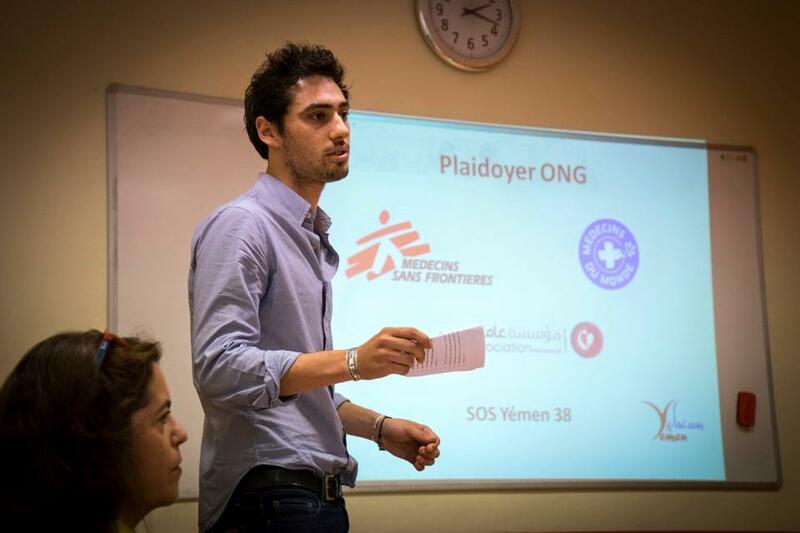 SFY is sending a one-man delegation to the Geneva Talks on Yemen, Dec 14 – June 19, 2015. 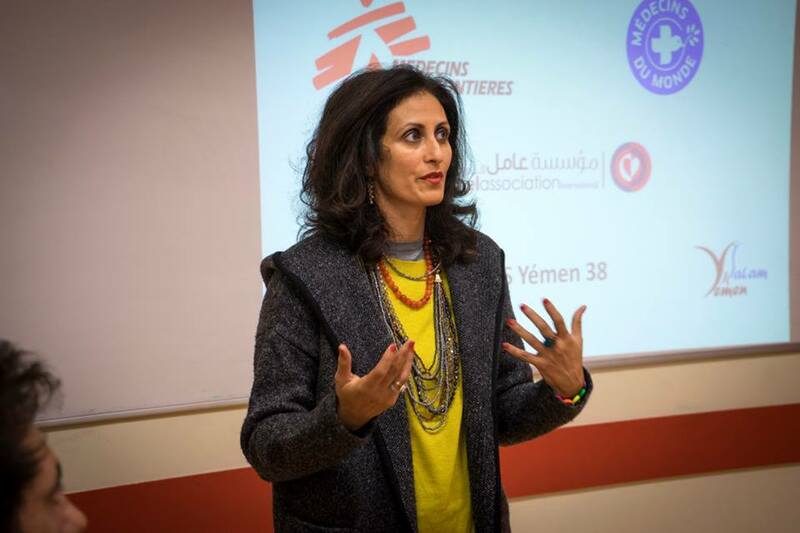 Humanitarian Assessment and Capacity Building in Yemen, TBA.